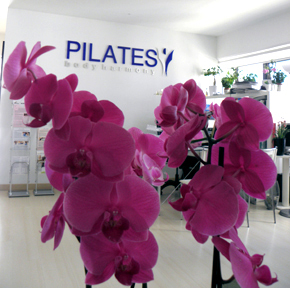 PILATES bodyharmony™ is the MERRITHEW™ Licensed Training Center (LTC) in Cyprus. PILATES bodyharmony™ in Nicosia Cyprus, offers the STOTT PILATES® method in an environment committed to body-mind balance. The studio offers a range of STOTT PILATES® programs both in groups and private sessions with Full Certified Instructors, specialized in rehabilitation programs. PILATES bodyharmony ™ is the MERRITHEW™ Licensed Training Center (LTC) in Cyprus, providing the STOTT PILATES® & Total Barre® education programs (courses & workshops) to fitness professionals. Studio's manager Ricardo Cuellar Barrios is the only STOTT PILATES® & Total Barre® Instructor Trainer in the island. Welcome! At PILATES bodyharmony you are in expert hands! 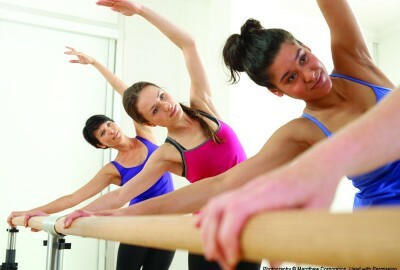 Try the Total Barre: Fresh, fun & for everyone! Practice the STOTT PILATES method at PILATES bodyharmony studio! My journey at PILATES bodyharmony began in October 2012... discovering, strengthening and activating muscles I didn't know were there. With the patient guidance and calm voices of the amazing instructors this discovery helped me to tremendously improve my lower back problems. The studio's atmosphere is so friendly and relaxing, great professionals and very beautiful individuals! Thank you all 'cause you made Pilates part of my life!